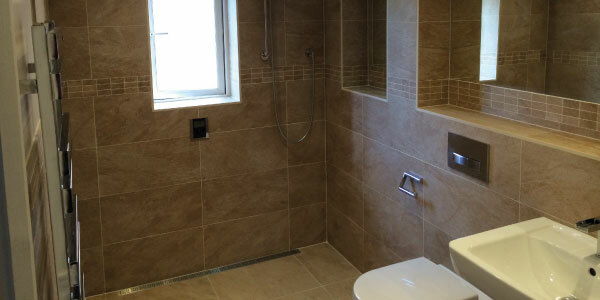 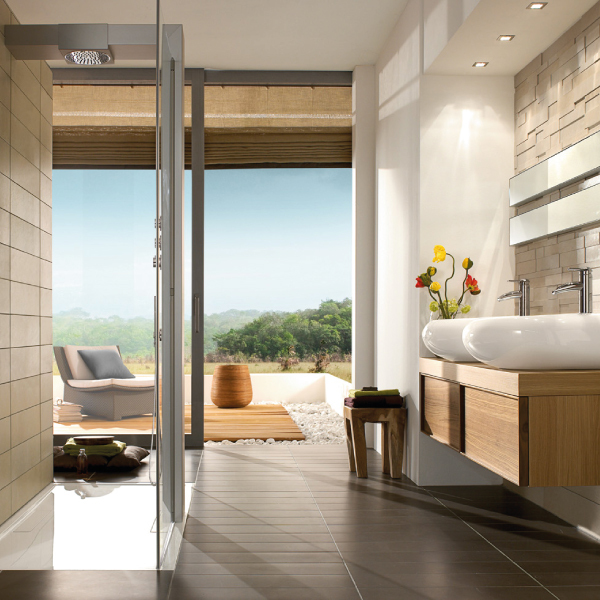 We pride ourselves in the design, supply and installation of wet room systems in Hampshire and Berkshire. 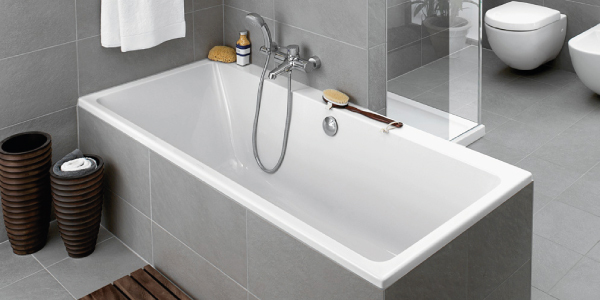 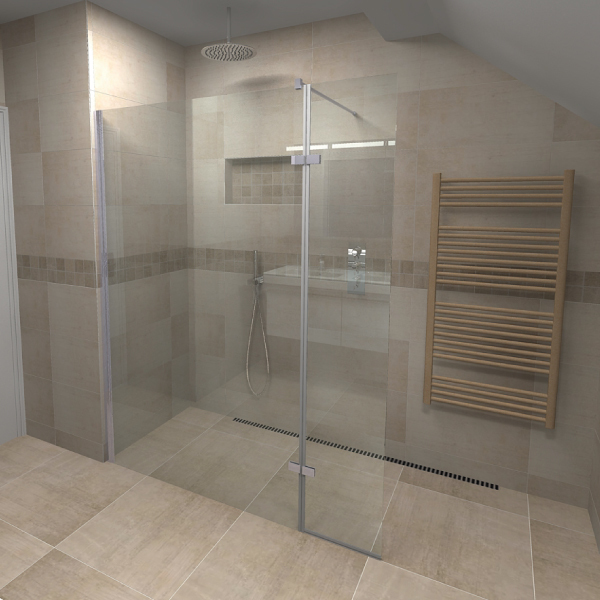 With over 40 years combined experience in the industry we are sure to be able to design a stunning wet room which meets your needs and desires. 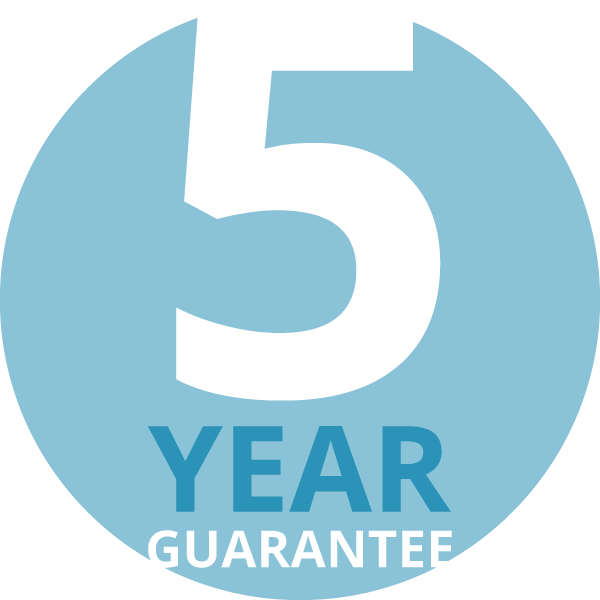 All of our installations come with a 5 year guarantee. 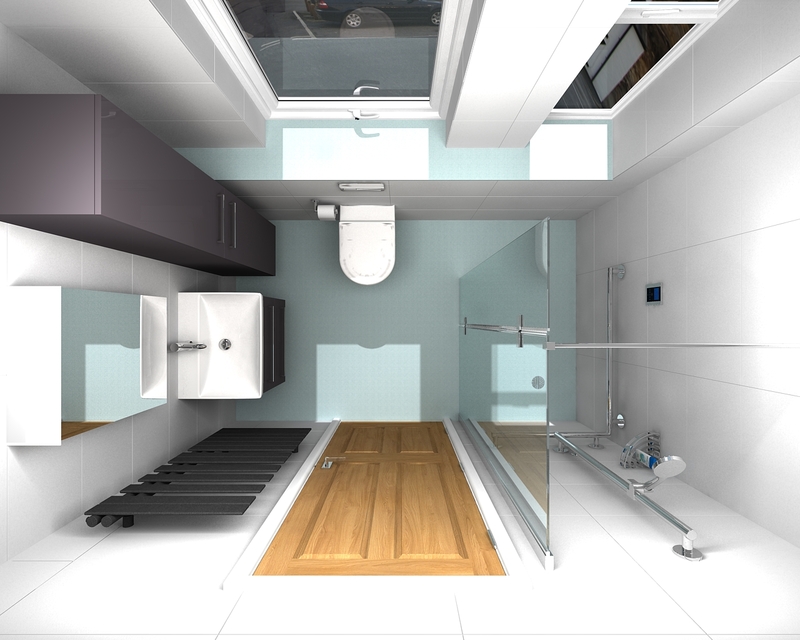 In our showroom in Basingstoke we have working examples of wet rooms which will help you visualise how your new room could look. 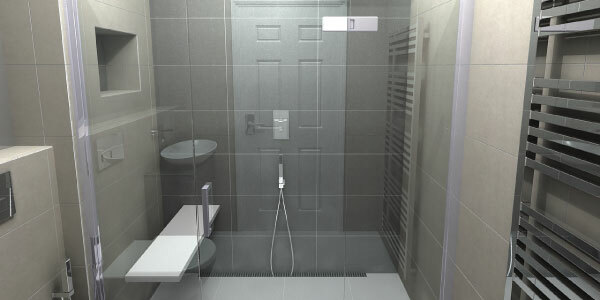  We have an extensive range of tanking systems, drains, screens, tiles and solid-surface solutions for you to choose from.